In the IELTS test, it is important that candidates learn to distinguish the differences between linkers that are appropriate for speaking and those that are more suited to writing. Quite often, I hear students using in addition to that, moreover, and furthermore when they answer simple questions like What’s your favourite colour? 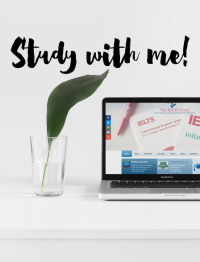 This is possibly due to the fact that they have not been pointed out the differences between connectors that are often more natural for social chat (a main feature of IELTS Speaking Part 1) and the ones that are more appropriate for formal writing. 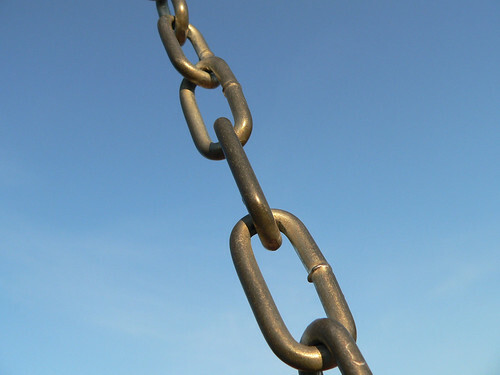 This link ha s a list of connectives for writing with some that are also good for speaking. Can you tell which ones are best avoided for speaking?